Doing payroll by hand can save money, if you do it correctly. However, small company that doing it by hand often result on some mistakes. Any payroll mistakes, how small it is, can cost company time and money. Moreover, from the revenue point of view, payroll mistakes can have serious impact on the business line. 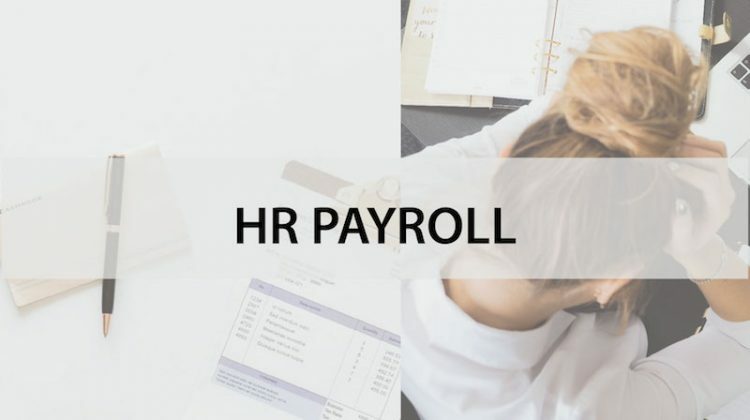 If you are a small-medium business owner or HR person responsible for handling payroll, here are some common mistakes of doing payroll that you should keep an eye for. 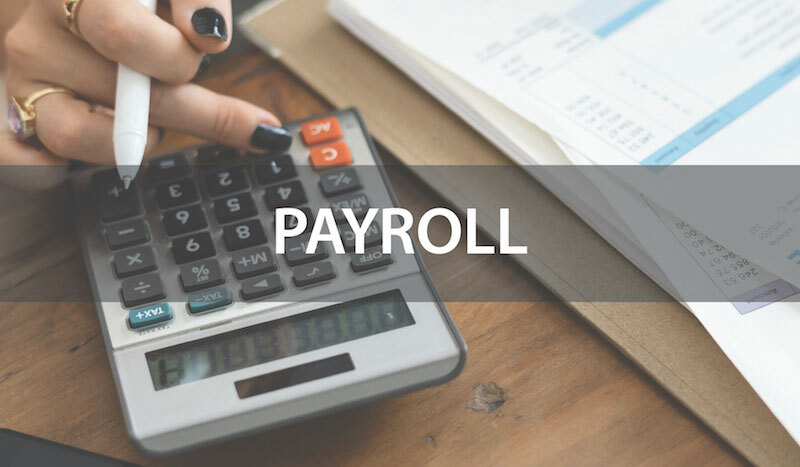 For companies that are still doing payroll manually, human errors that result in miscalculation play a big role in contributing to payroll mistake. You might forget to add or multiply and type or record the wrong number. Having miscalculated payroll will be costly because company can either overpay or underpay its employees. Moreover, if you have employee with overtime work or unusual shift, a miscalculated payroll may owe you wages or even penalties. This common mistake, however, can easily be resolved by using an automated payroll systems. 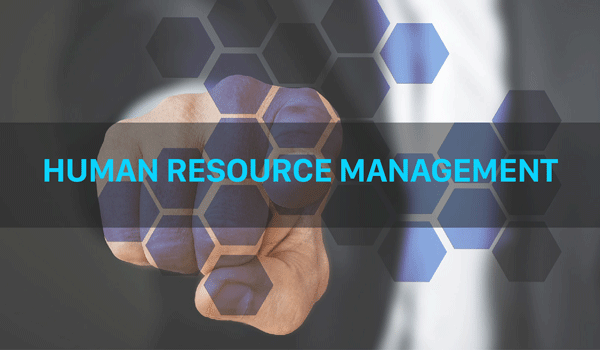 With the implementation of automation technology, your company can reduce the possibility of miscalculated payroll and pay the correct amount of employee salary. The complexity of doing payroll manually take a lot of time that actually can be used to work on strategy. 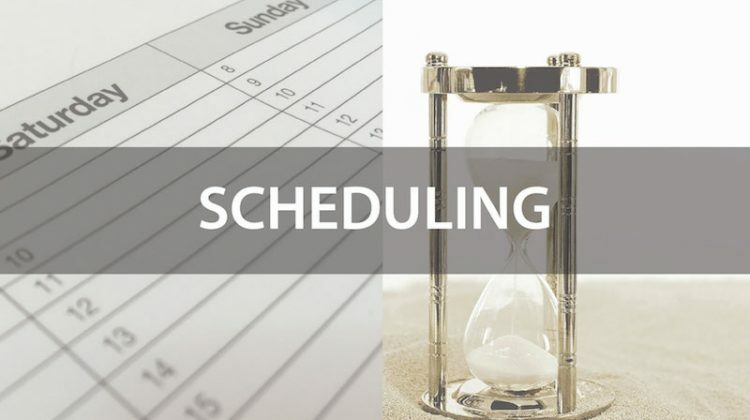 When you do manual payroll calculation, you need to plan your time carefully or you might run out of time and end up having a late payment. Using a system to automate payroll, will not only reduce human errors on miscalculated payroll, but also speed up the payroll processes in only several clicks away. So that there will be no late payment or more time wasted on administrative work. The trouble with manual payroll will arise as the employee’s details are not updated or inaccurate. 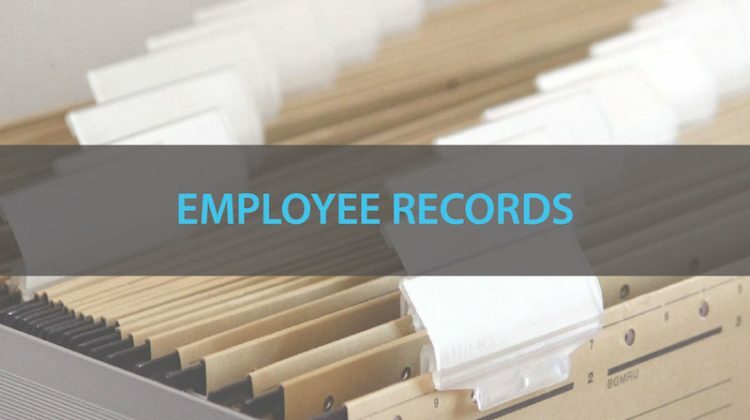 Your company may have to spend time and money checking the employee’s data. Furthermore, the incorrect information such as bank account can lead to incorrect payment to the wrong employee. 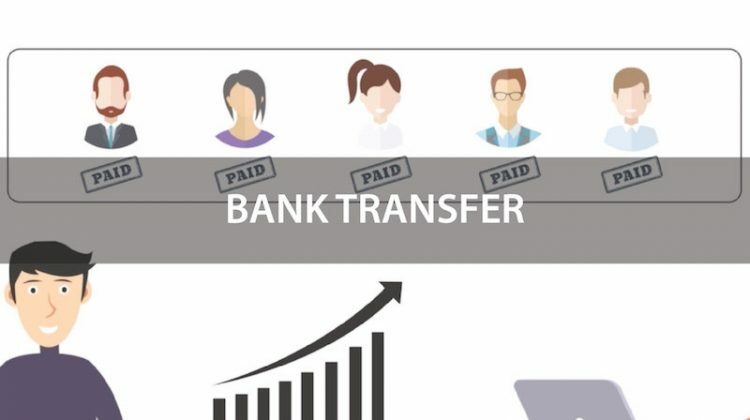 With a digital system, employee information or details will be updated automatically and the system will make sure that payment would be send to the right employee. Filling the wrong amount or having late tax payment will require additional cost for company due to the penalty charges. The tax filling might require some documents and it will be time-consuming to search for the documents. Moreover, rushing on documents search and tax filling may lead in more mistakes. An automated system will bring you ease as you don’t have to do the tax filling manually. You don’t have to worry because a good payroll service provider stay update with regulatory requirements and ensure the clients’ compliance. So that the system will auto-deduct the payment with the correct tax amount and enables you to submit the mandatory tax documents easily. Sometimes company doesn’t maintain the proper record. You may need a payroll document from the past month but it’s hard to find. This administrative task can be extremely important during the time of audit or filling taxes. Company might fail to complete mandatory documents that later, add unnecessary additional penalty cost. With the digital system, all payroll documents are recorded in a cloud platform that is easier to access from anywhere. You don’t have to search a paper documents only to find a certain information or a payroll of an employee. Simply search it in a centralized system then it will help you to find what you’re looking for. 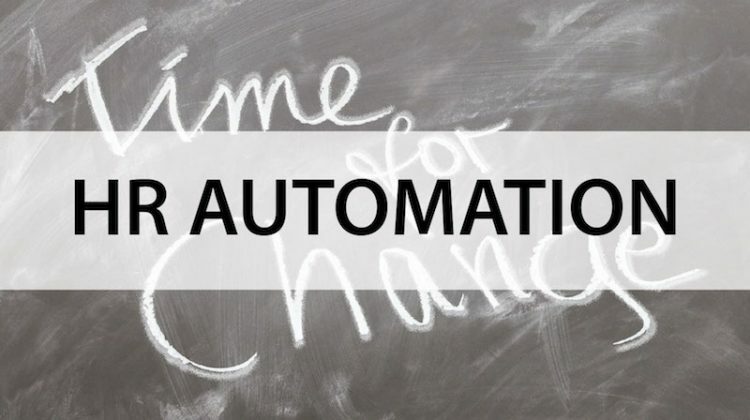 Contact us for more information about automation system to help you doing a better payroll management.